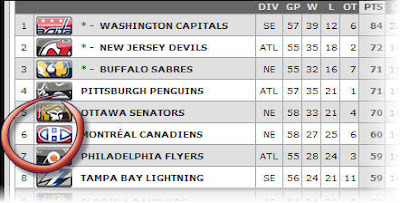 prone to wander...: Little by little..
...Montreal has edged into 6th in the East. Let's see how long they can stay there. Five more games before the Olympic break. Go Habs ! !